Did you know that freight trains are the most long range and fuel efficient vehicles on the planet, AND, they’re electric. That’s right, the powerful diesel engines you here are actually generators producing electricity to power the electric motors. Our Sunbeam© vehicles are designed the same. 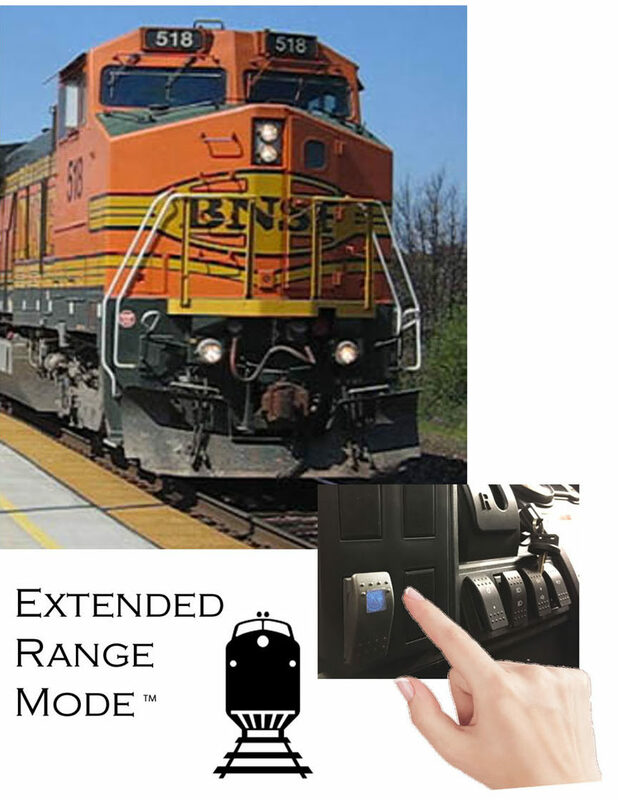 In fact, our exclusive “Extended Range Mode™”, our powerful on-board generator kicks-in and charges the batteries While You Drive, just like a freight train! Forgot to Charge the Batteries and No Place to Plug-In? No problem. 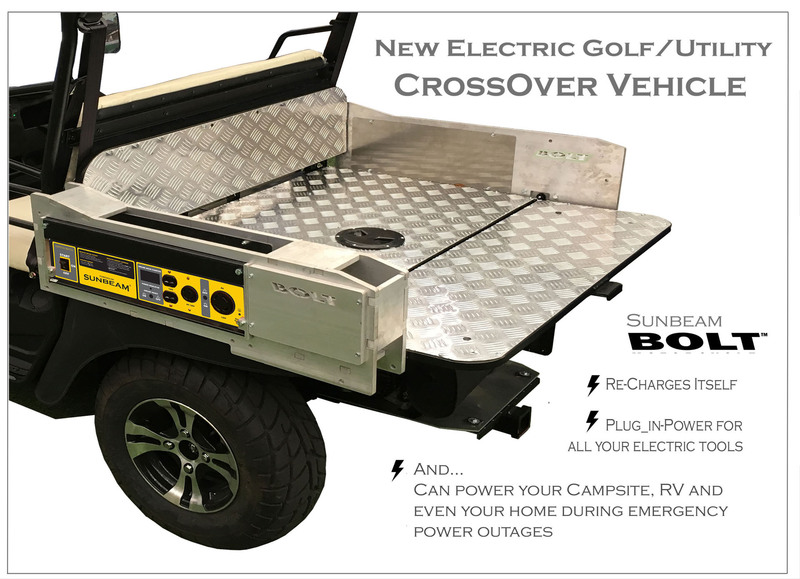 While parked and in “Extended Range Mode™”, you can start the generator and the vehicle will recharge itself – without the charger cord! Not all models are equipped with this option, see your local Sunbeam© dealer for details. 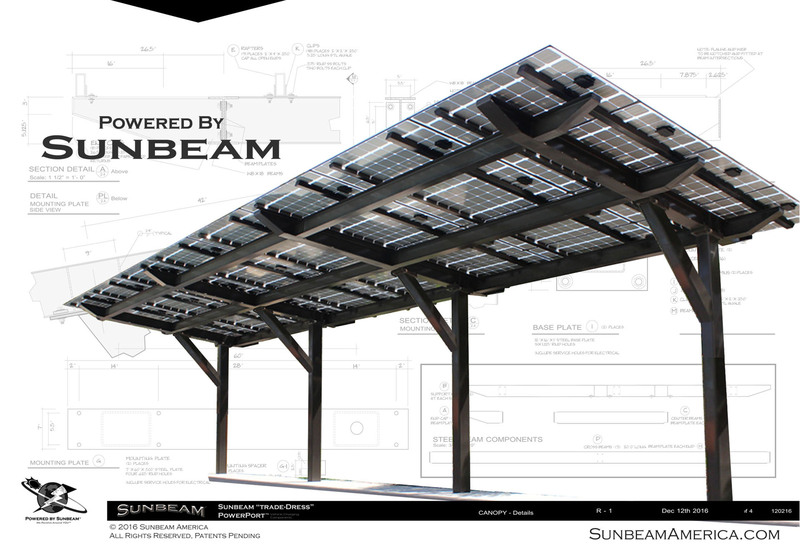 Sunbeam also manufactures beautiful and powerful solar powered products and structures that can not only re-charge your electric vehicle, but – power your home or business as well. 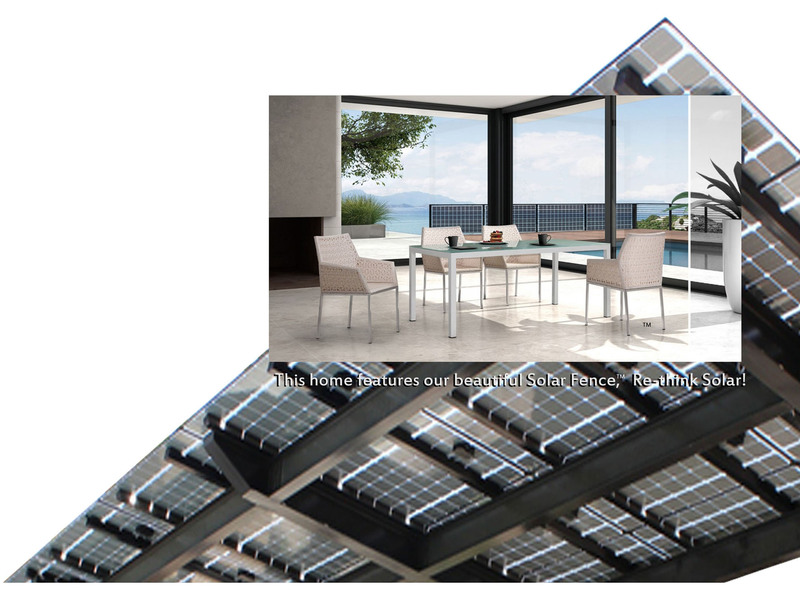 We provide a variety of sizes and distinctive designs of solar electric solutions, which also add value and beauty to your landscape. We are also introducing our new “Solar Fence”™, – a surprising and elegant way to create your own electric power. 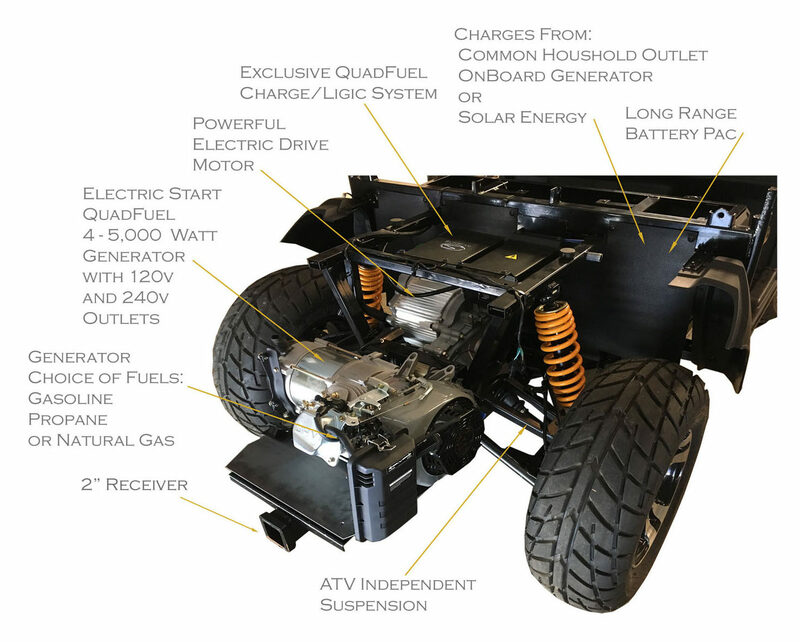 Sunbeam is the ONLY car company that produces vehicles and beautiful Solar Energy Products and Structures that give you the tools to produce your own electricity to Power your electric vehicles and even your home, farm, ranch, or business. 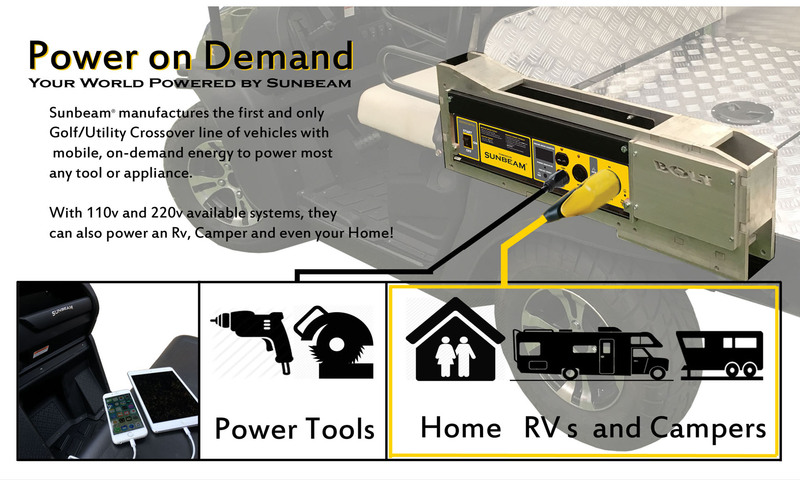 Sunbeam® offers the largest line of electric vehicles and the ONLY line of Solar Hybrid™ vehicles and accessories in the world. 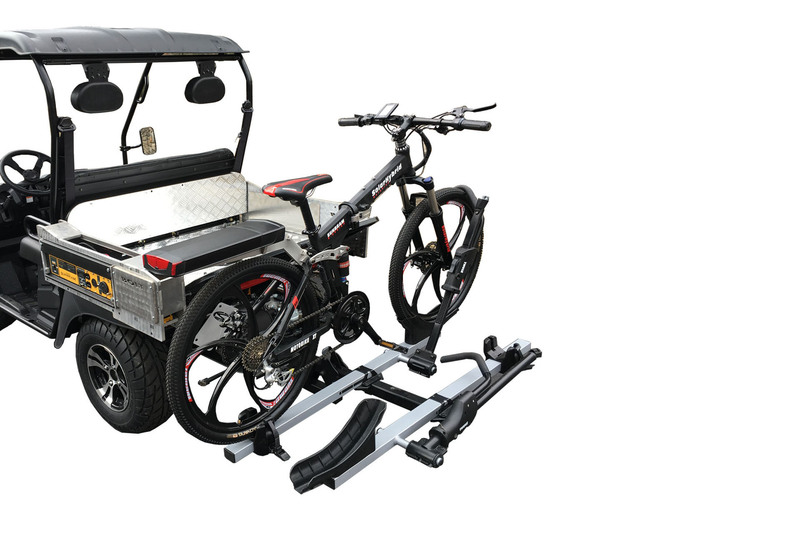 This fun accessory can not only carry two bikes, but if they’re electric bikes, it can charge them up as well! Featured here is the beautiful NEW Sunbeam Solar-Hybrid™ electric MotoBike™. Visit your nearest Sunbeam® dealer for complete details.